Morning: from 6.00 AM to 12.30 PM. Evening: from 4.00 PM to 8.30 PM. This timing is subject to change during festival seasons. 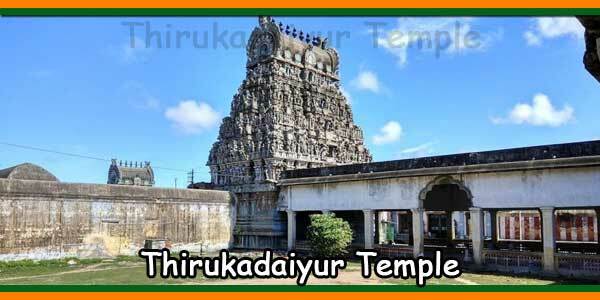 The temple is situated at kancheepuram and just 2 kilometers from kancheepuram bus stand and near to railway station. This is also known as Sivakanchi. Once Parvathi Devi closed Lord Shiva’s benovallent eyes in “Kailai” (the place where Lord Shiva and Parvathi lived) for fun. At once the world became very dark. 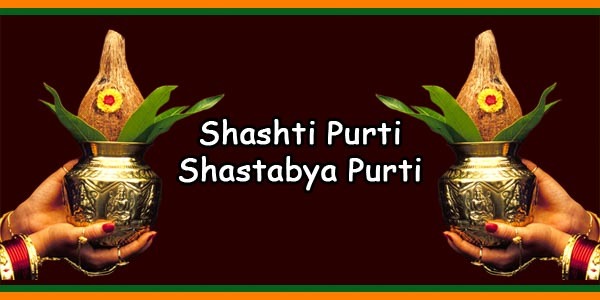 Being angry, He cursed Shakthi (Parvathi Devi) and ordered her to leave him. Though Parvathi Devi was his wife he asked her to live like an ordinary human being and pray him to join. So she left Kailai and reached this place “Kanchi’. There on the bank of the river Kambai, she made a (statue) idol of lingam with the sand under a mango tree. She worshipped the sand idol. Then Lord shiva came there in a day of month Panguni and star (Nakshathra) uthiram which is known as “Panguni Uthiram” and married her. 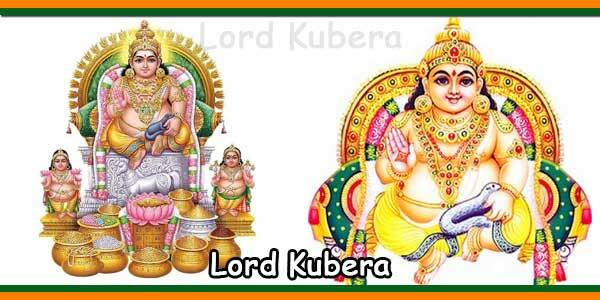 Reason: The name of the God is “Lord Egambaranathar” and Goddess is Elavar Kuzhali”. In tamil Egambaram= Egam + Ambaram “Egam” means the only one leader or Head. ‘Ambaram” means mango tree. Since the Lord came from mango tree he is called so. He is also called as “Thiruvegambam” and “Kachiegambam”. 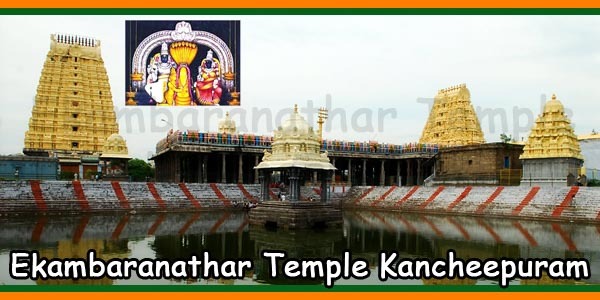 This place was praised by devotional songs by great four persons known as “Nalvar” Sambandhar, Appar, Sundarar and Manikkavasakar and poets like “Kalamega” “Irattai pulavargal (two persons) famous “Pattinathadikal.” Sundaramurthi swamigal had lost his two eyes and reached Kanchipuram. 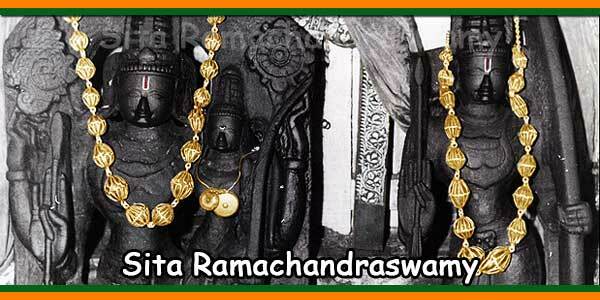 He prayed Sri Kamatchi Amman and Sri Ekambaranathar, He had got his left eye. 4) The famous Kachimayaneeswarar temple. we can see the lord mayaneeswarar temple only at four places in Tamilnadu. 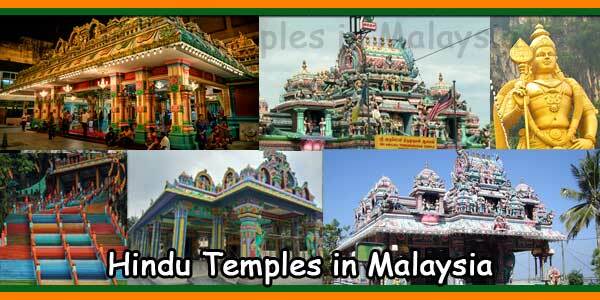 Structure and Design of the temple: This temple was designed and built in 24 acres with Five Pragarams(divisions). 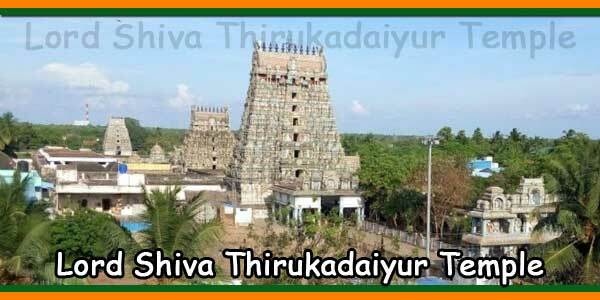 Here we can see the Lord Nilathunda Perumal temple which is considered as Third Holy place (Shethra). To the south west of this temple the statue or idols of Naalvar [Four persons mentioned already] are an enchanting and wonderful. This is famous for art and architecture. In the entrance we can see the idols carved in the pillars which explain the history of puranas [Ethic]. The pillars were constructed on either side of “Second Pragaram”. 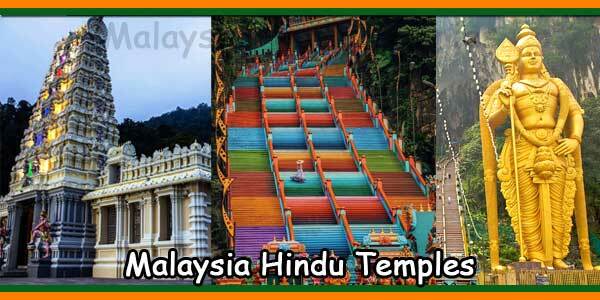 This part consists’ of Pallava Gopuram, Thambattai Vinayagar temple, Vishnu temple, Rishabeshwarar temple, Valeeswarar temple and “Holy pond Sivagangai”. This pragaram contains a mandapam of thousand pillars, the famous holy sand lingam [idol made of sand] worshipped by Kamatchi amman on the bank of river “Kambai”. Raja Gopuram of height 192 ft with 9 (nine) stages. This was built by the king Krishnadevaraya. Thalavirutcham [Holy tree]: Mango tree. Sivagangai, Kambai, Mangala, Sarva (Theertham). The Great “Panguni Uthiram”. This is a famous festival which is celebrated for 13 days. People of Kanchi gather every year and worship Lord shiva.